Looking for some good free audio books? 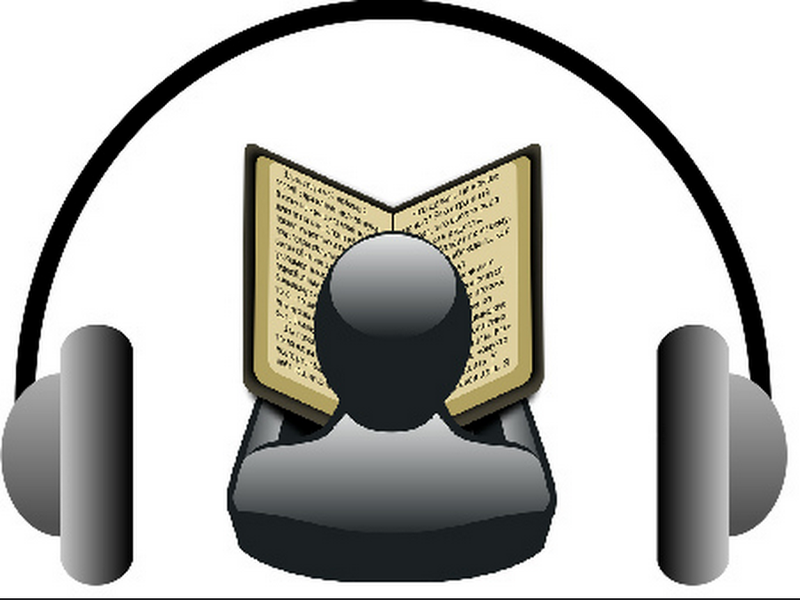 Open Culture has this huge list featuring over 600 free audio books. These materials are arranged into three main categories that include: fiction & literature, poetry, and non-fiction. The fiction section has the lion’s share with over half of the titles included in the entire list. 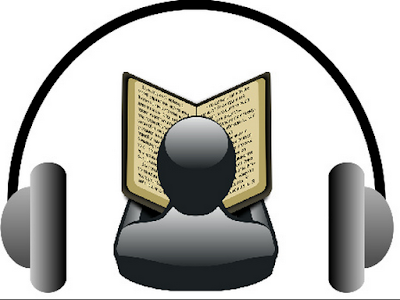 The audiobooks shared here come in different forms. Some of them are available through YouTube or MP3s, others are accessible via free streaming, and another category is available through iTunes or other platforms that provide audiobooks such as Audible.